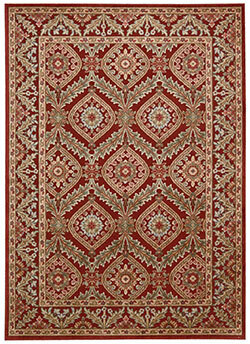 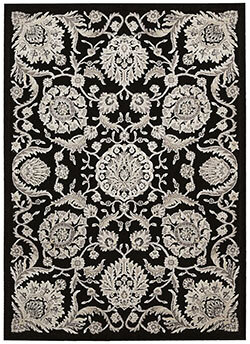 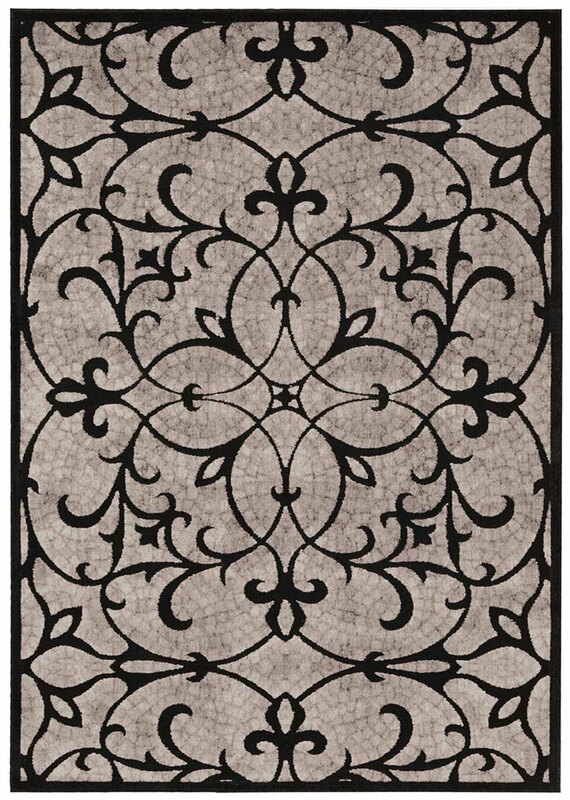 A unique collection of power-woven rugs by a leading manufacturer. 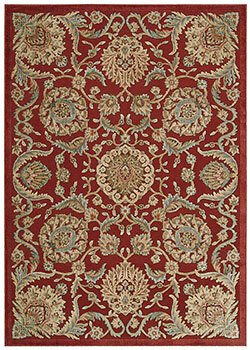 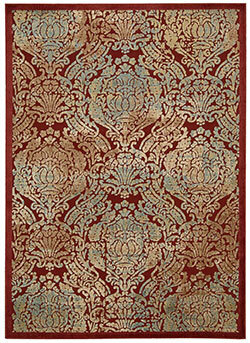 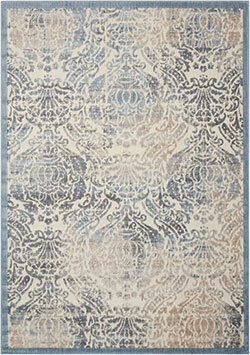 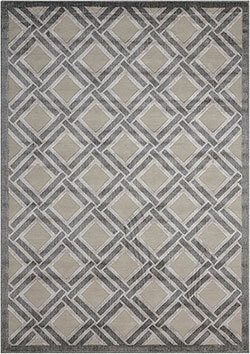 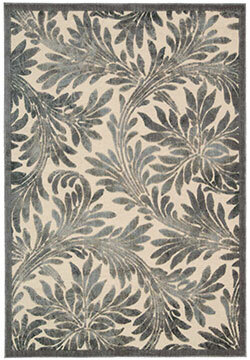 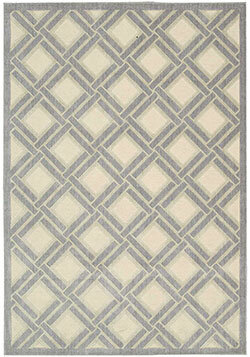 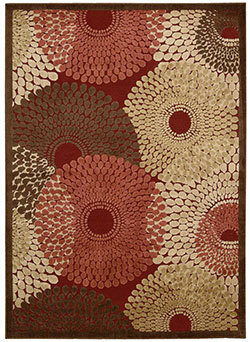 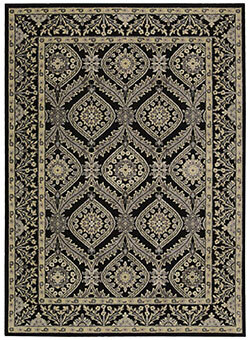 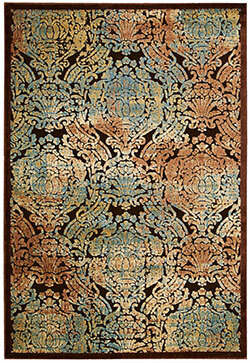 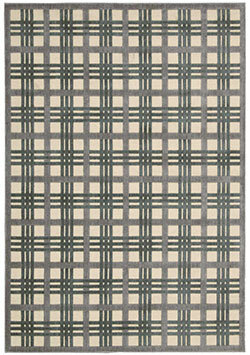 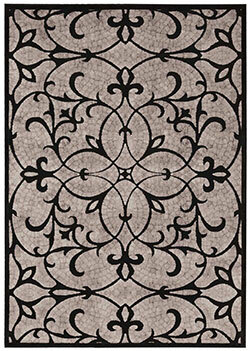 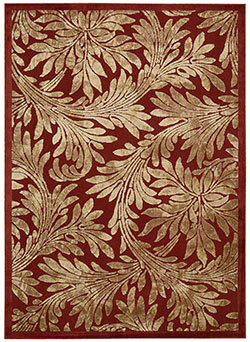 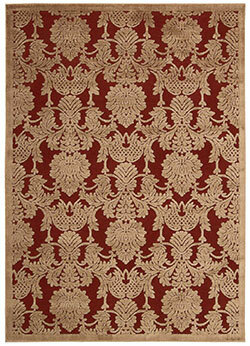 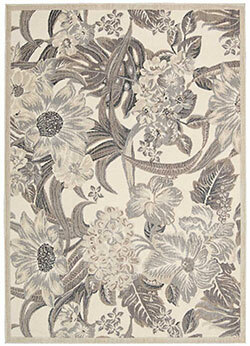 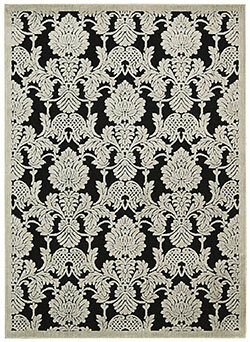 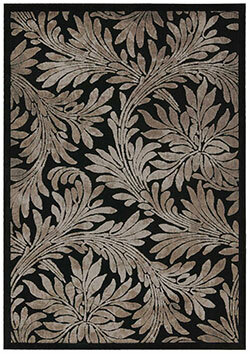 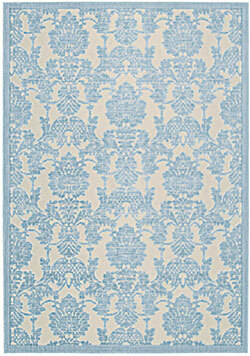 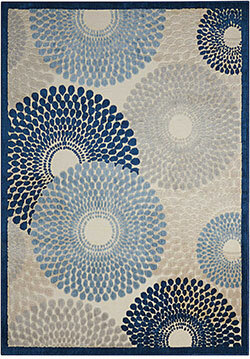 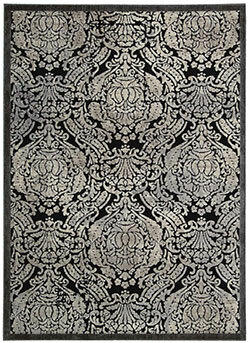 These rugs feature a striking Hi-Low effect, utilizing the latest fashion colors. 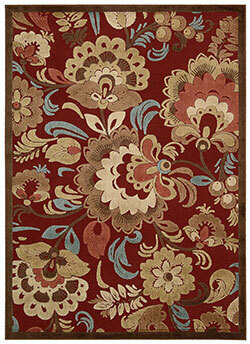 The end result is a sophisticated look at very affordable price. 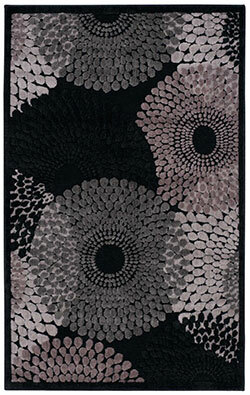 Scatter 2' 3" X 3' 9"